The same Ceratosaurus, but with some shadows added. 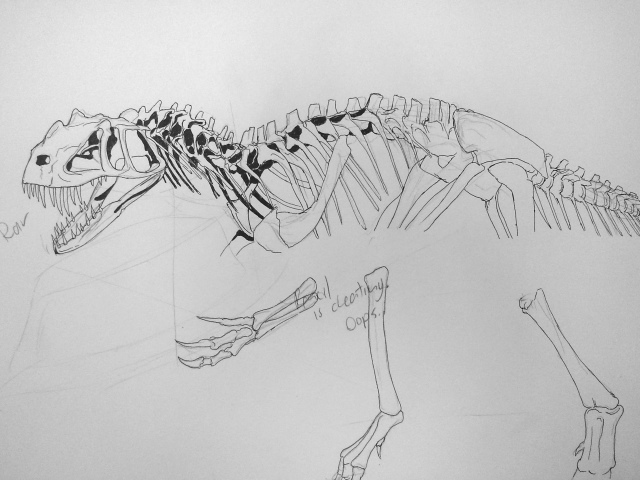 This entry was posted in Quick Desksketch and tagged ceratosaurus, dinosaurs by Anthony. Bookmark the permalink.